Hello readers in this article “List of Pharmacology & Toxicology Books” we provide Top 10 best rated Pharmacology Books along with Author Name which are bestselling Pharmacology textbooks in the current market. 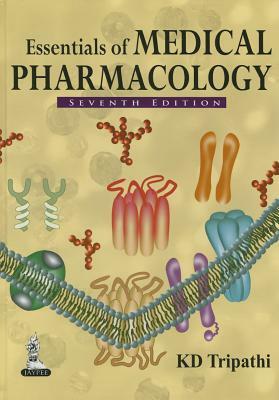 We provide Best Pharmacology Books Every Student Should Know to understand the subject in a proper and interactive way. What are some good popular pharmacology books? What are some good reference books for B pharmacy students? Which book for pharmacology is the best for a beginner MBBS? What are some good reference books for pharmacy students? What are some good reference books for D pharmacy students? 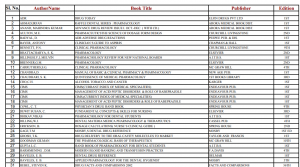 Which books are best for second year MBBS? What are some good reference books for M pharmacy students? of action of drugs are changing. In addition, new drugs are being introduced in different countries at an explosive pace. A plethora of information thus appears to be important. 1. 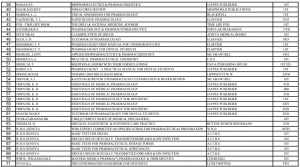 Define various terminologies used in Pharmacology. 2. Know about nature and sources of drugs. 3. Understand pharmacodynamics like mechanism of drug action, dose relation ship and pharmacokinetics like absorption, distribution, metabolism and excretion (ADME) of drugs. 4. Understand theoritical pharmacokinetics like half-life, order of kinetics, steady state plasma concentration. 5. Understand drug safety and effectiveness like factors affecting drug action and adverse drug reactions.